White Lotus Absolute is an authentic oil from Tamil Nadu, India, that is distilled from wild flowers. Working best with floral oils, it has in it the ability to calm & sooth where users often feel more open to forgiveness & kindness. 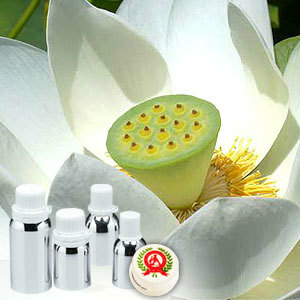 White Lotus Absolute offered by us is less pungent & floral than Pink Lotus, but has a clarity & smoothness of its own. 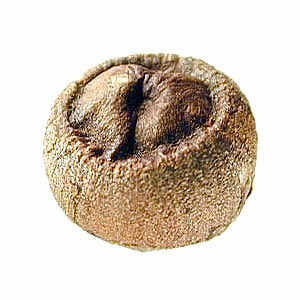 It has a mix of subtle aroma with powerful emotional and spiritual effect that provides a feeling of serenity & tranquility. Wonderful meditation oil, it is also associated with crown chakra and help in connecting the mind and the heart.